The Beaver Island-Charlevoix Airmail route was also one of the first in the country. 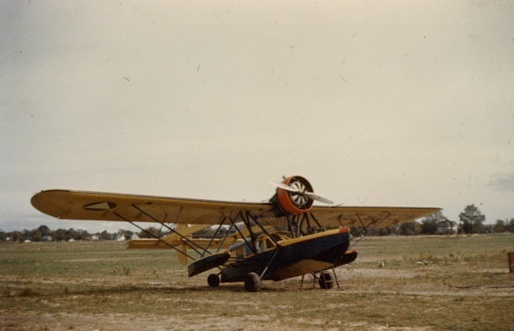 Joe McPhillips started this service with a Sikorsky Flying Boat (pictured). 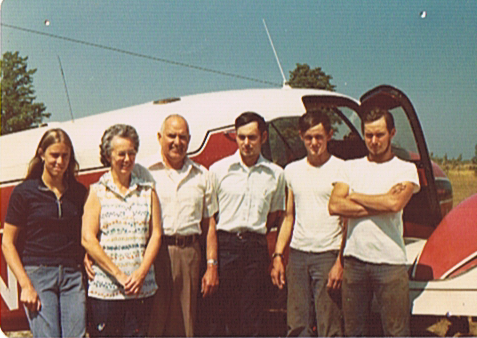 The McPhillips family (Joe, Ane', and Bruce) ran this business until 1975. Work was started immediately to convert vacant farm fields into a "landing strip". 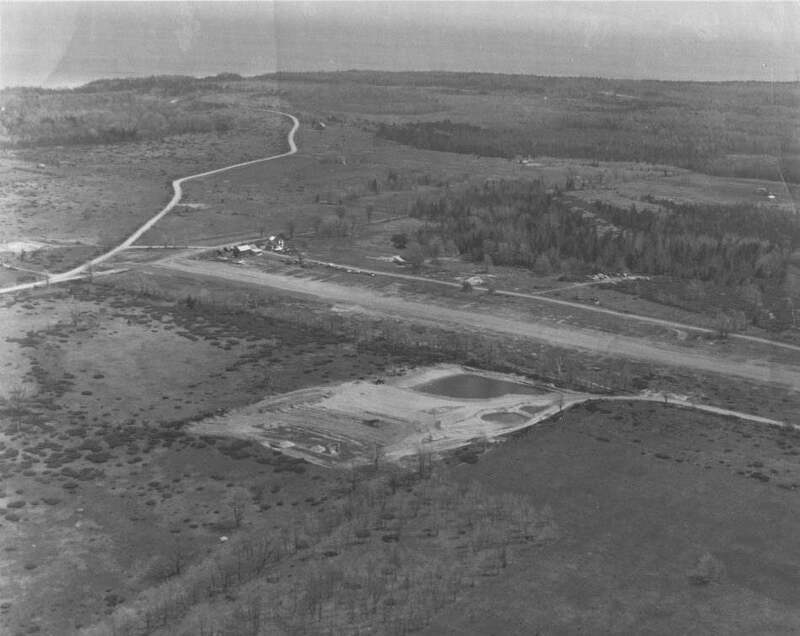 By the time the family moved to the Island in the late '60's, the east/west runway was complete and the airport was a licensed facility. 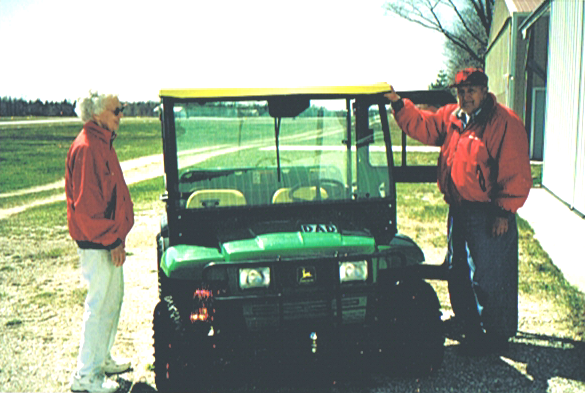 Bill & Betty moved their family to the Island and started several businesses including Welke Excavating. Welke with one Piper Apache in January and by the end of the first year had acquired an additional three Apaches. First two Britten Norman Islanders added to the fleet. 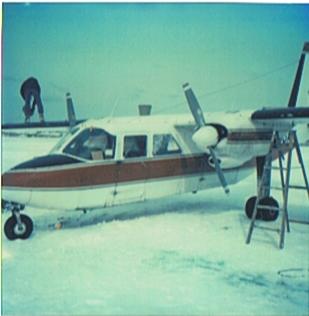 Islanders are known as dependable, sturdy, and perfect for "island hopping" air services. See brittennorman.com for additional information. McPhillips Flying Service & Welke Aviation merge to form Island Airways. The combination of these companies formed the largest aviation operation in the state of Michigan outside the Metro-Detroit area. Whiskey Alpha added to Island Airways fleet (Britten Norman Islander). Paul Welke purchases all stock of the remaining partners. Piper Seneca added to the fleet to expand charter services. 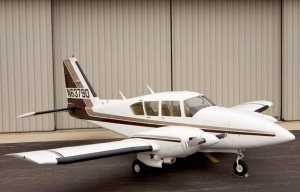 Piper Chieftain added to the fleet. 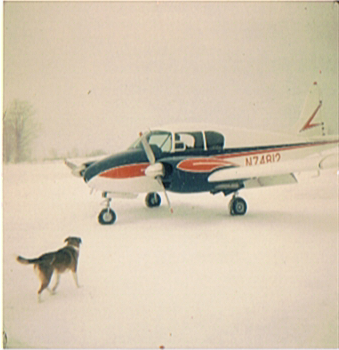 Used for charter service throughout Michigan, the Midwest, and Northeast. Mike Whiskey (137MW) added to Island Airways fleet (Britten Norman Islander). 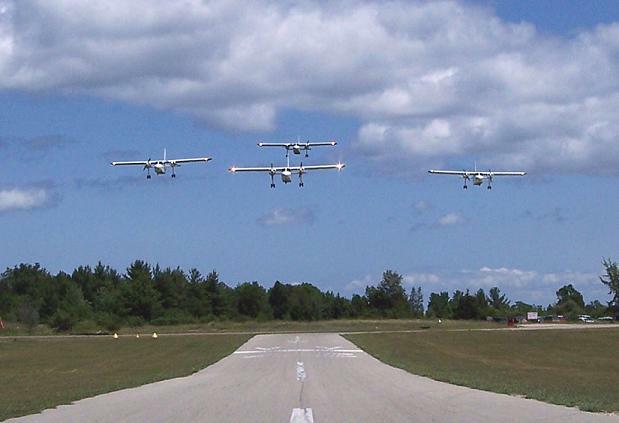 the fleet (BN Islander) (80KM). This fifth airplane creates one of the largest fleets of Islanders in the United States. These planes are used throughout the world in operations similar to Island Airways. Mirth Gault and her children survive a plane crash on Beaver Island. Paul Welke locates the wreckage the day after the crash. Island Airways becomes an FAA Certified Repair Station. This designation by the FAA signifies that the Island Airways maintenance department has been certified as a Britten Norman Islander repair station. Bill Welke passes away on December 7. 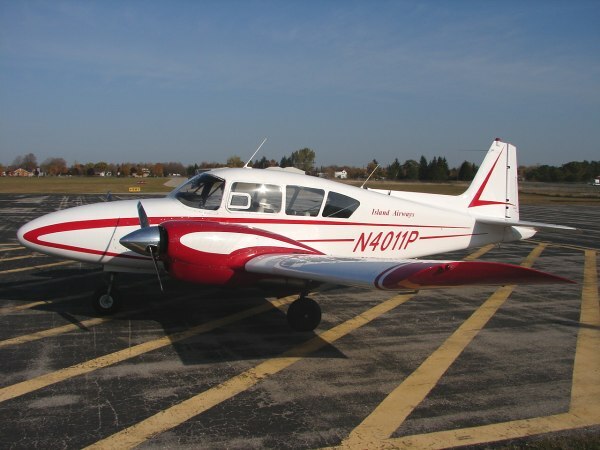 Restoration of Bill Welke’s Piper Apache (4011P) is completed. Paul Welke worked for nearly four years to restore his father’s last airplane. It is returned to the fleet and is known as the "red plane" – it is the most requested plane in the fleet. This plane belonged to Joe McPhillips in the 1950s and 1960s. Islander 866JA is completely refurbished including a conversion to single pilot IFR capabilities. This is the first Islander in the fleet to be IFR (instrument flight rules) capable. Island Airways adds a Piper Aztec to the charter department. This all weather aircraft is a fully deicing equiped twin. Since this aircraft was added to the fleet it has chartered to Florida, New York, Pennsylvania, Connecticut, and many other destinations. After many years of lobbying and working with local, state, and federal agencies, Charlevoix Airport is granted lower IFR / GPS minimums. Paul Baron actively pursued this designation prior to his passing. This designation will allow for fewer days lost to bad weather. Betty Welke passes away after a long battle with Alzheimer’s disease. Paul Baron passes away unexpectedly. In the 34 years that Paul Welke has been a professional pilot, he has flown in 49 of the 50 United States, most of the Canadian Territories, Mexico, and the Bahamas. 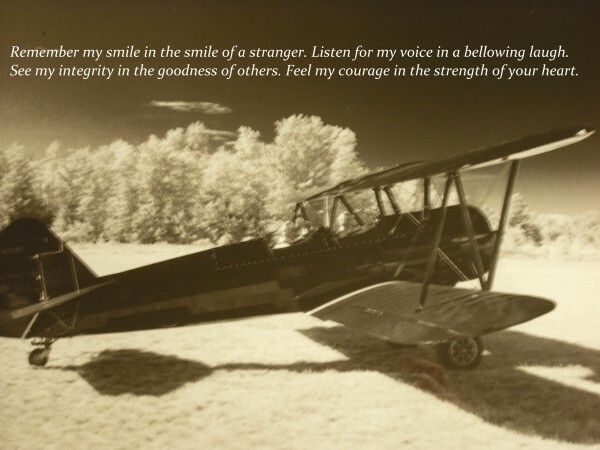 Paul Welke has flown approximately 28,000 hours, 35,000 trips between Beaver Island and Charlevoix, and transported about 300,000 people. 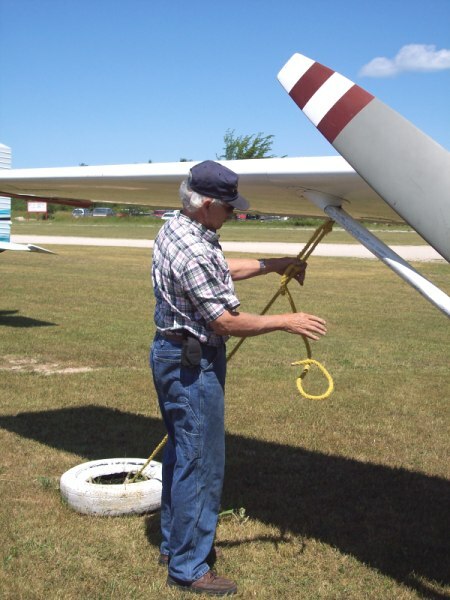 In the 34 years of flying between Beaver Island and Charlevoix, Paul has gotten "stuck" in Charlevoix approximately 10 times.